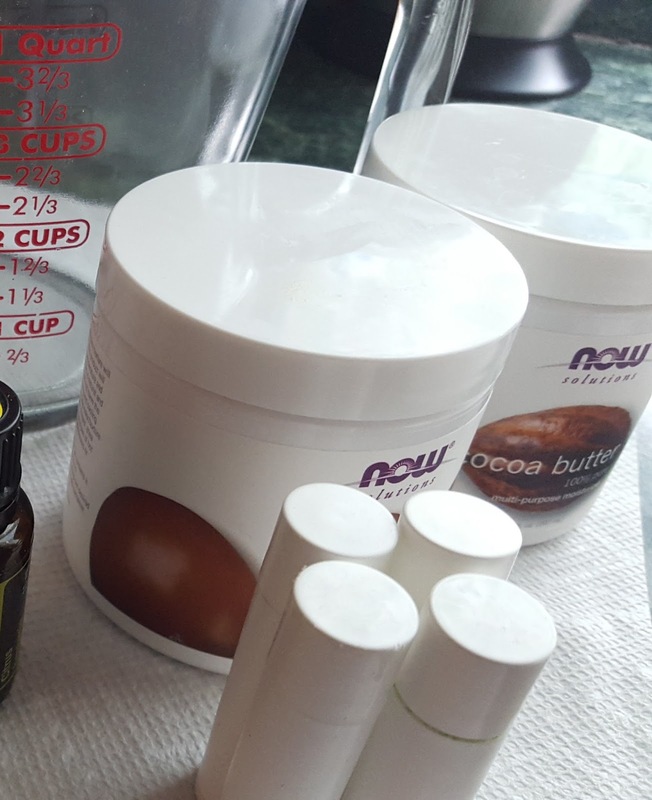 Attend this LIVE webinar on "DIY non-toxic beauty and personal care products with essential oils" on Dec. 2nd and be entered into a drawing to receive a FREE hand sanitizer. Everyone who has smelled and/or tried this hand santizer, LOVES it! It smells good, protects and won't leave your hands dry! Click here to register for the webinar. 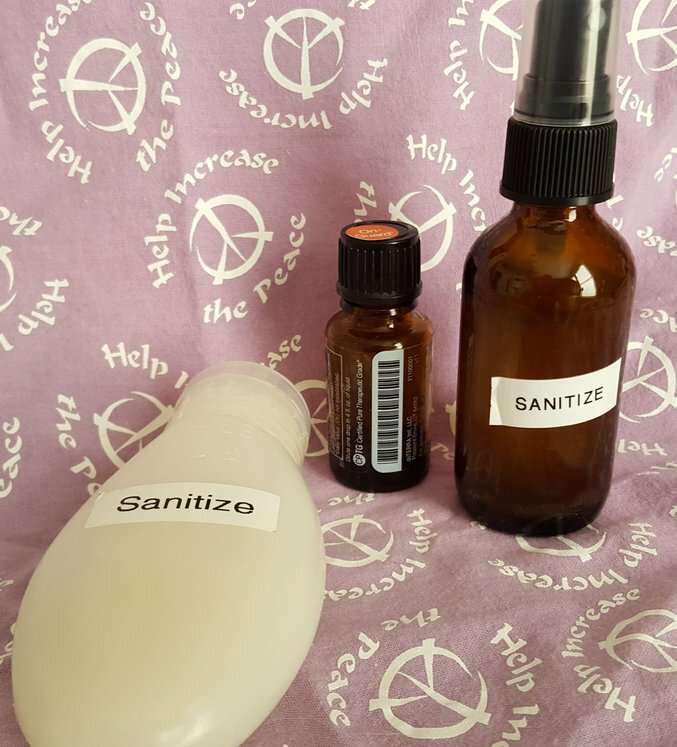 You'll be entered into a drawing to win a FREE hand sanitizer, PLUS you'll learn invaluable DIY recipes for non-toxic personal care products!